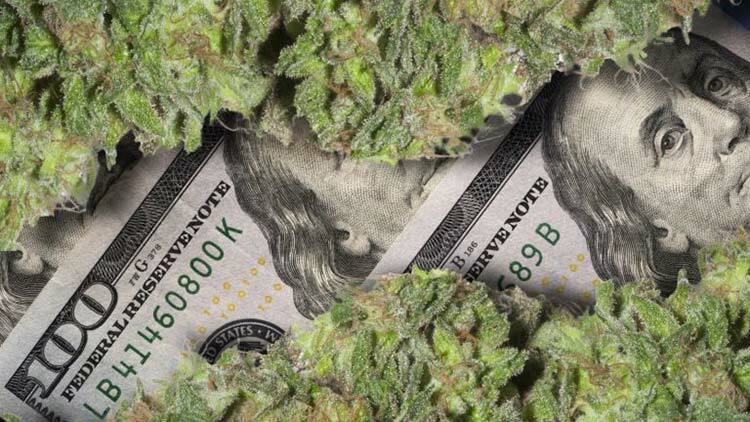 As more and more states legalize the use and sale of marijuana, more and more banks are finding themselves caught between the pincer of local needs and federal law. The conflict between state and federal laws is creating a ripple of lost growth opportunities and public safety problems. And because of the intersection of federal drug laws and the Bank Secrecy Act, the ripple effect of the cannabis conflict extends to a wide range of “marijuana-related businesses”—an expansive category that stretches from grow operations and dispensaries to their vendors, landlords, suppliers and even utilities. The gray area of MRBs makes it a difficult judgment call for banks operating in the nine states with legal recreational cannabis and the 29 states with legal medicinal marijuana—regardless of their policies on cannabis customers. Moreover, the expansion of MRBs as a distinct category from marijuana growers and shops raises critical compliance questions for bankers, who may unwittingly find themselves banking a cannabis business even if they have policies not to. Because of the conflict of federal law and the need to rely on guidance from the Financial Crimes Enforcement Network or informal comments from regulators, few banks have been willing to bank marijuana businesses. As a result, cannabis firms deal in enormous amounts of cash and are attractive robbery targets. The average cannabis shop robbery brings in three to six times the loot of the average bank robbery, Zimmerman says. 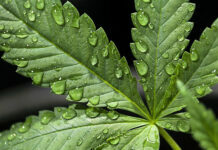 Between 2009 and 2013, as states continued changing their laws, Justice Department officials issued a series of memos that outlined priorities in cannabis law enforcement. For example, prosecutors would focus on cross-border activities, drug trafficking or distribution to children, among others. The existing FinCEN guidance, which directs financial institutions that serve MRBs to file special marijuana-related suspicious activity reports, was keyed to these prosecutorial priorities. After Attorney General Jeff Sessions revoked the prosecutorial guidance earlier this year, observers are wondering whether changes will come to the FinCEN guidance as well. Banking challenges aside, the marijuana industry is growing. In California, which permitted recreational pot use effective this year, it is projected to be a $7 billion industry and grow into the state’s third-largest. “The fact that it needs to be banked is paramount,” says Jeffrey Ball, president and CEO of Friendly Hills Bank in Whittier, Calif., and chairman of ABA’s Government Relations Council.